“Train in the Old Way to prepare for the New Day”. 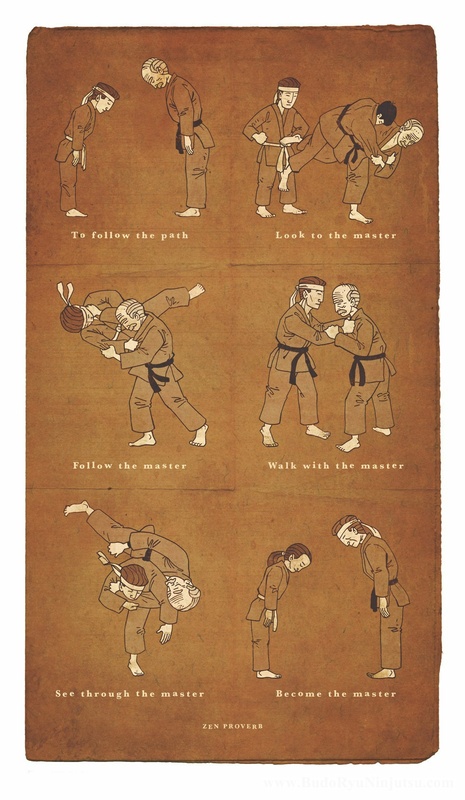 Each of the 7 traditional kata that is listed above we looked at and then placed in various modern scenarios, footwork and concepts from these old warrior methods in the world that we live today. This video is not a “How to” like many other martial arts channels. This video is a video was created to help motivate you to train and to inspire you to become better. 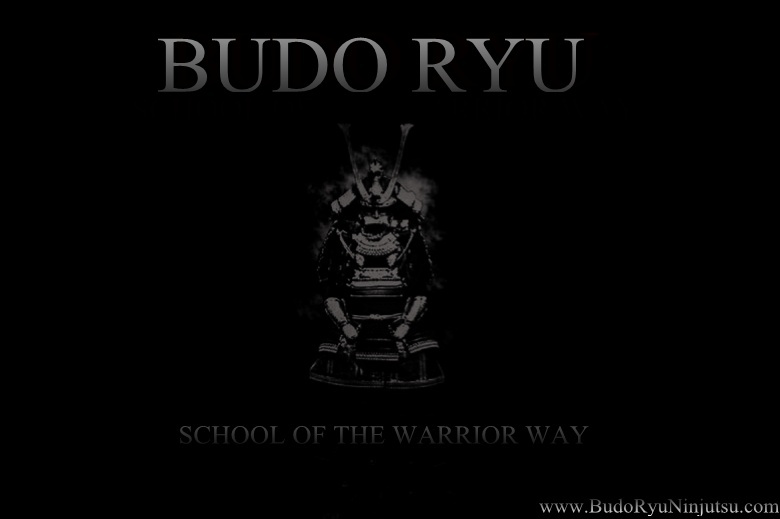 Remember Budo is not about being better than anyone else. It is about being better than what you were yesterday. 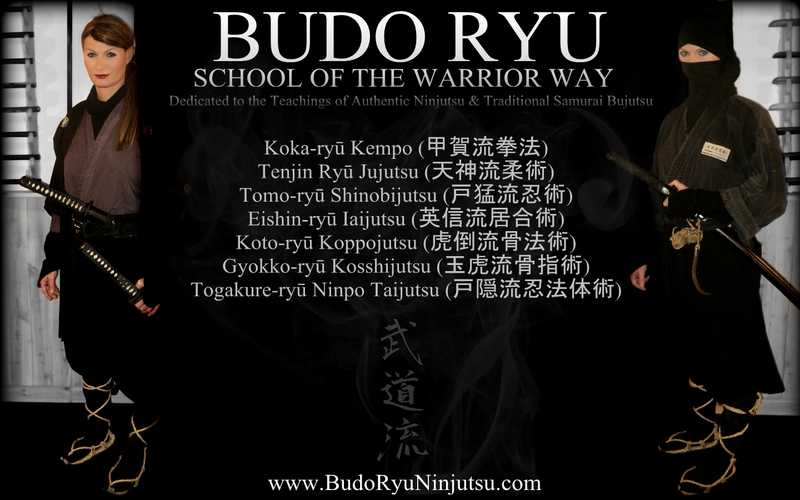 The Budo Ryu Ninjutsu Dojo trains in all areas of traditional Japanese bujutsu (old Japanese fighting arts). This includes hand to hand combat, grappling, ground fighting, all traditional weapons of the ninja and samurai, modern weapon applications and tactics, self-defense, self-protection, survival skills as well as mental and emotional conditioning. 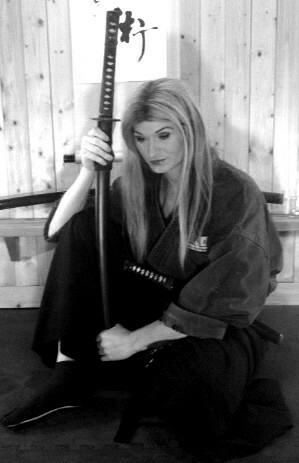 Dedicated to Authentic Historical Ninjutsu & Classical Samurai Bujutsu. 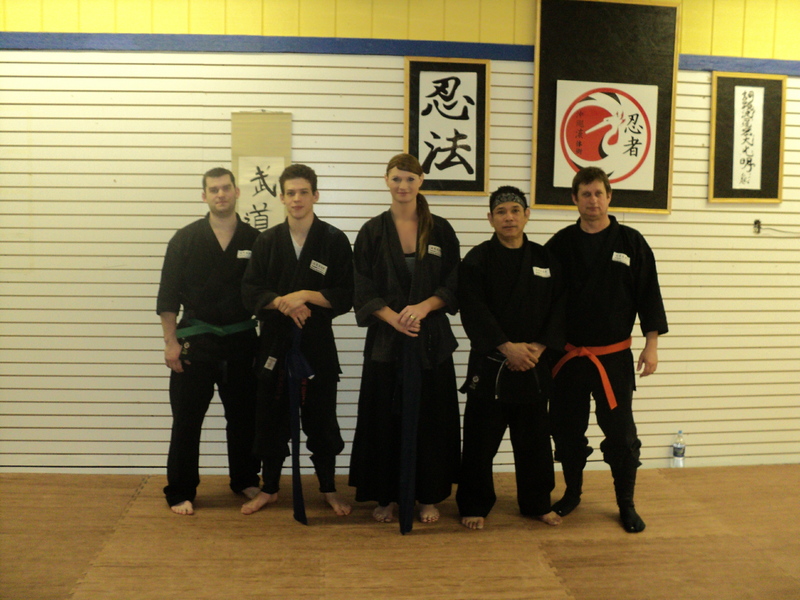 This is some of the video footage from our Gyokko-ryu Kosshijutsu Kuden Event for the month of September 2011. In the training of this event we looked at the basic fundamentals of the Kihon Happo as well as the Churyaku-no-maki scroll of the Gyokko-ryu school of Kosshijutsu. Gyokko-ryu Kosshijutsu is one of the 7 Warrior Traditions of the Budo Ryu; School of the Warrior Way as the training goes in depth within the 7 traditions of the Budo Ryu Ninjutsu Dojo!